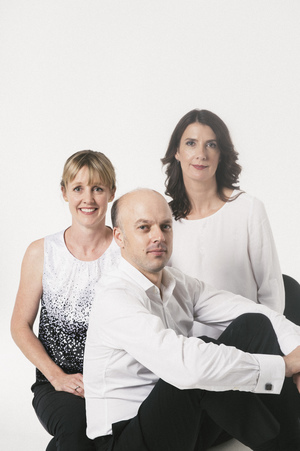 Seraphim performs Suk, Smetana, Mills, Jankowski, Paul Kelly and James Ledger plus favourites of the trio repertoire at the Adelaide and Coriole Festivals, Epsom House, MRC, ABC Classics, and regionally as ANAM Alumni. Seraphim begins 2019 with a Festival of Chamber Music at Epsom House, Tasmania. A collaboration with Paul Kelly and James Ledger “Thirteen Ways to Look at Birds” will debut at the Adelaide festival in March, and Seraphim indulges its passion for more new music with performances of trios by Richard Mills and Jakub Jankowski. Collaborations continue at the Coriole Music Festival in May. 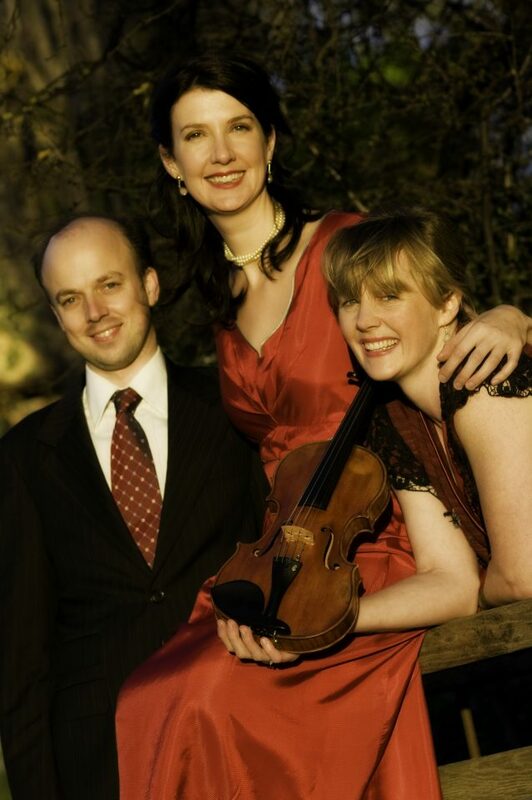 As 2019 ANAM Artists, Seraphim will tour regionally with next-generation violist Martin Alexander. Seraphim’s 2019 Series concerts at the MRC, Ballarat and the Independent Theatre include programs of a Slavic flavour featuring Suk, Smetana, Dvorak and more. Seraphim is delighted to complete its History of the Piano Trio recording with ABC classic, featuring the greatest hits of the piano trio from Haydn right through to Sculthorpe. Seraphim remains a champion of much more than just the performance of chamber music. For over two decades Seraphim has supported young composers, collaborated with Australia’s most exciting musicians, provided dedicated tuition and mentoring to the next generation of performers, and proven that friendship and music are essential to a strong and positive community spirit. Seraphim is more than just a chamber music ensemble. 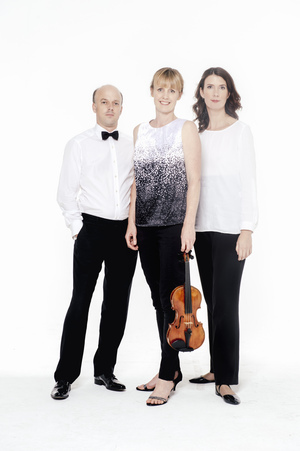 Individually Tim, Anna and Helen are actively contributing to the musical life of Australia through their work at the Sydney Symphony Orchestra, the Elder Conservatorium of Music, the University of Melbourne and in the fields of performance, teaching and creative writing. Seraphim comes together regularly with a loyalty and collaborative spirit that is greater than the sum of its parts. Seraphim will continue to promote new and established classical music in schools, in regional centres, in concert halls and city laneways, live, on radio and online. Seraphim recognises the importance of philanthropic support and is very grateful for your contribution.